To get notifications on new blog updates with tips & tricks to improve your photography, sign up for the email notifications. 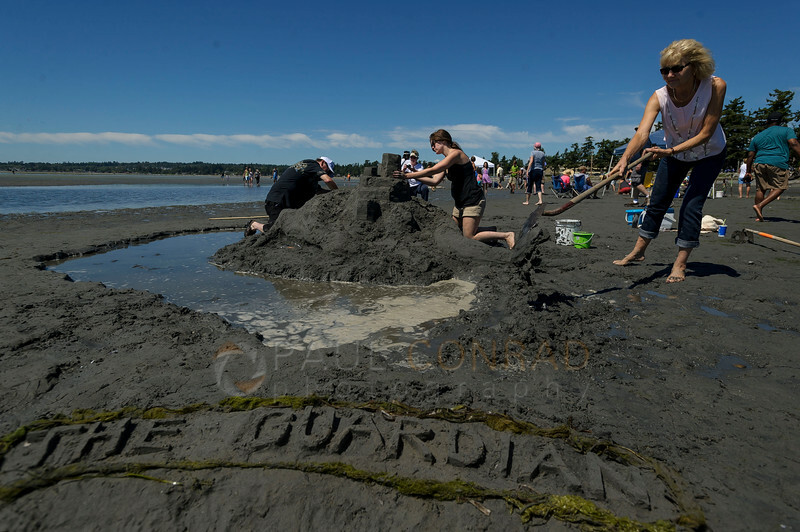 © Paul Conrad/Bellingham Herald – Macy Tjoelker, 3. plays in the mud others work on the “Holiday Shore Mermaid” sand sculpture. The sculpture took First Place in the Master’s Division. 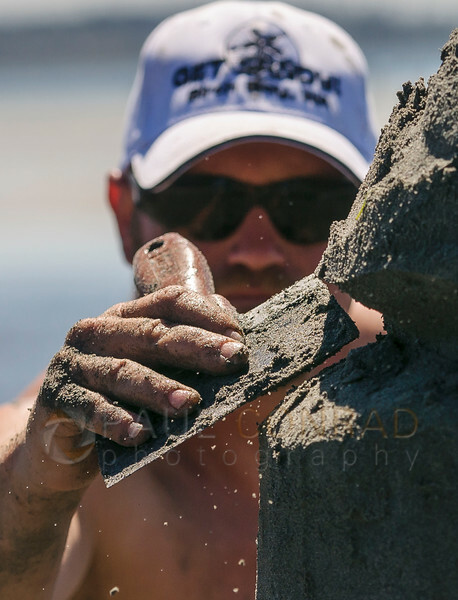 © Paul Conrad/Bellingham Herald – Mikey works on “Sandy” during the second day of the 32nd annual Birch Bay Sandsculpture Competition. 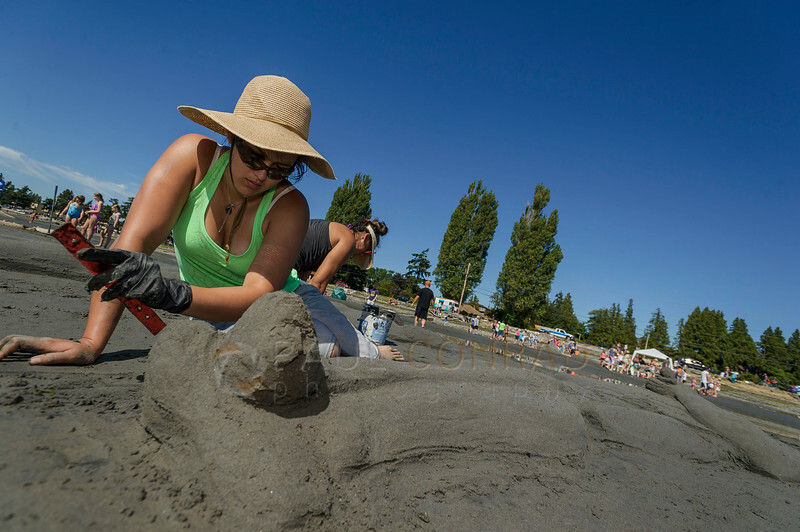 © Paul Conrad/Bellingham Herald – The Kent family (l to r) dad Mike, daughter Lisa, and mom Rose, work on their sculpture “The Guardian.” Their hard work paid off as their sculpture won 2nd Place in the Master’s Division. 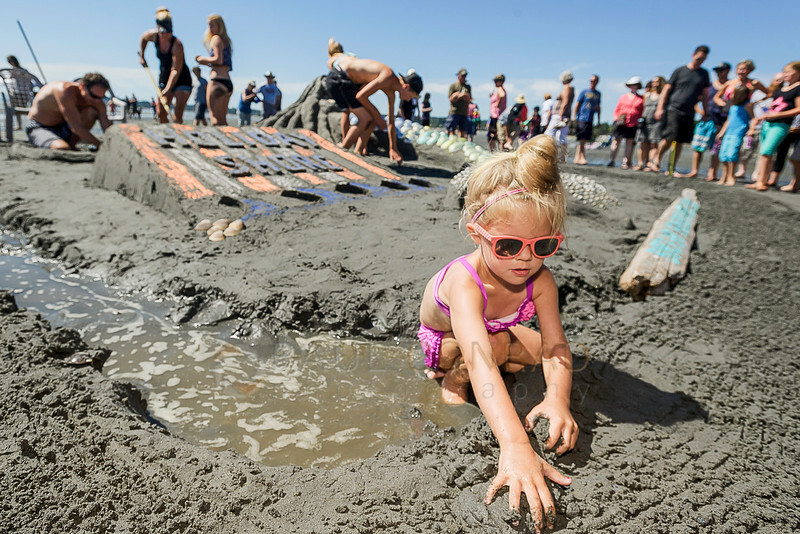 © Paul Conrad/Bellingham Herald – Elle Moore, left, works on Batman’s toes while her sister Livvy Moore works on Superman of their sand sculpture “Superman vs. Batman.” The sculpture is in honor of the upcoming movie. Their sculpture won 3rd place in the Master’s Division. 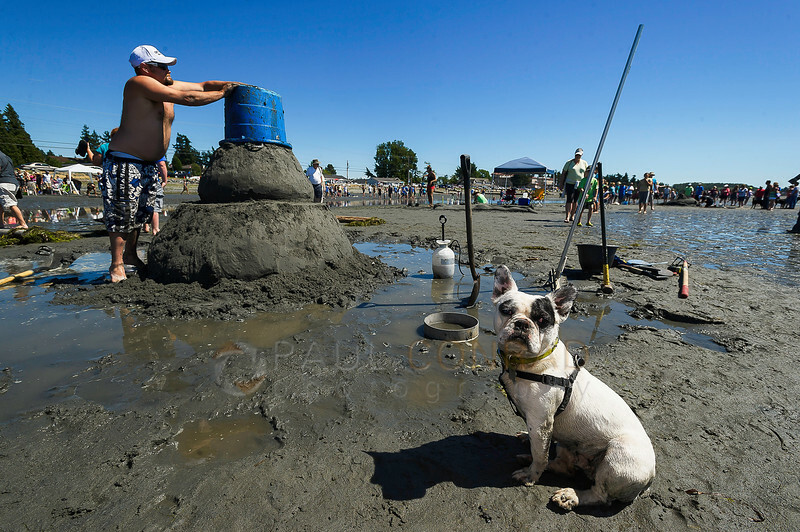 © Paul Conrad/Bellingham Herald – The tide slowly encroaches as beach goers watch contestants sculpt sand during the second day of the 32nd annual Birch Bay Sandsculpture Competition. Thank you Dina!!! Glad you like them!! I was looking or something with a child as all the others were being built by adults. I ran into this girl helping her mom built a mermaid sculpture. For the second one, I wanted a detail shot and found this. Thanks again for the kind words Dina.